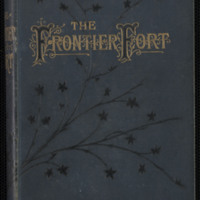 Original brown cloth binding, dust jacket, presentation bookplate on front free endpaper pasted in. 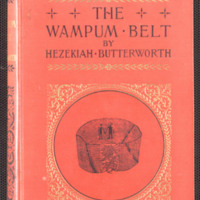 original red pictorial cloth binding, gilt stamped, black and gilt lettering. Physical Description: viii, 276 p.,  leaf of plates : 1 illustrated by H. Winthrop Peirce ; 20 cm. 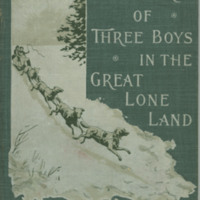 "With nine illustrations" -Title page. Physical Description: 126 p. : ill. ; 19 cm. No dust jacket. Hardcover. 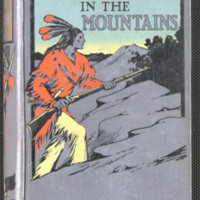 Blue cloth cover illustrated with black, red & cream picture of Deerfoot with a gun, on front cover. 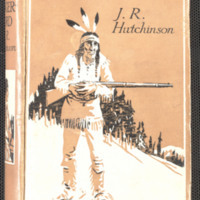 Picture of Deerfoot with a bow & arrow on spine. 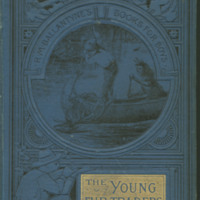 original illustrated blue cloth cover. Physical Description: vii, 126 p. : illustrations ; 18 cm. 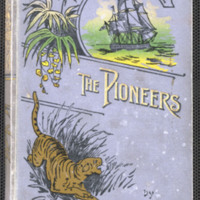 Orange pictorial cloth boards with black lettering on front cover and spine. 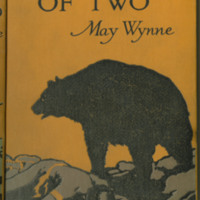 Author of "Three Bears and Gwen," "Phyllis in France," "Stranded in Belgium," etc. - Tp. 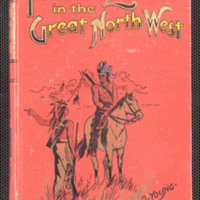 original green cloth binding, black and gold lettering on front cover, gold lettering on spine. 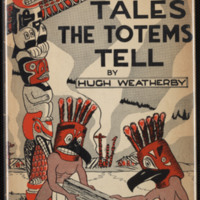 Blind stamped illustration on front cover and spine. Physical Description: 160 p.,  leaves of plates : 3 ill. ; 19 cm.